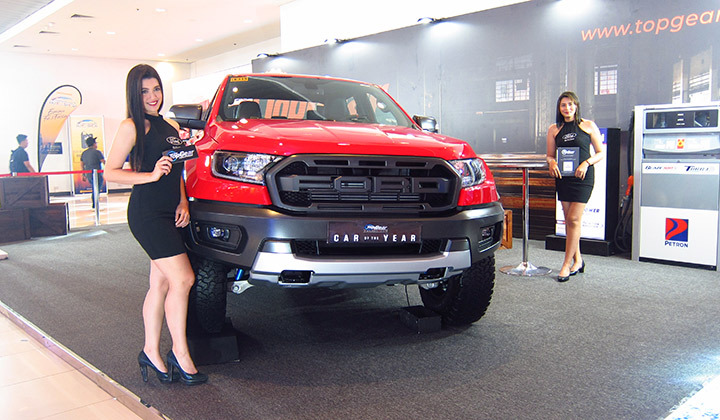 Being the official media partner for 2019 Manila International Auto Show (MIAS), Top Gear PH has a prominent booth that welcomes visitors at the main lobby of the World Trade Center in Pasay. 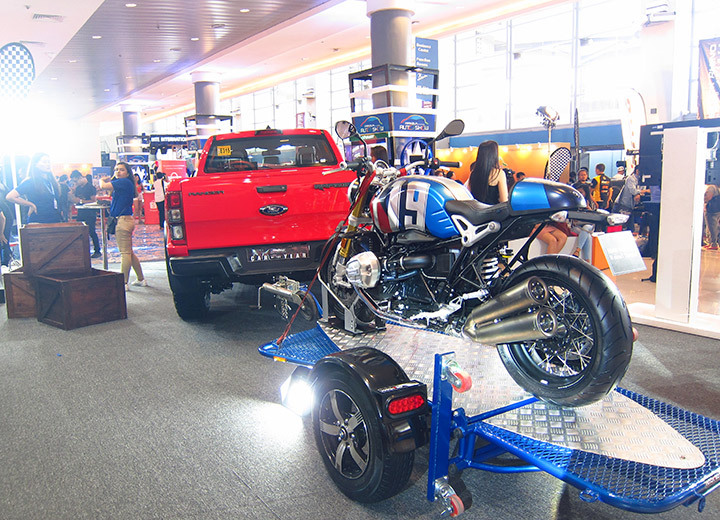 It showcases a Ford Ranger Raptor towing a motorcycle trailer loaded with a BMW R Nine T Option 719, essential vehicles that belong in the man cave of someone who revels in functional fun. 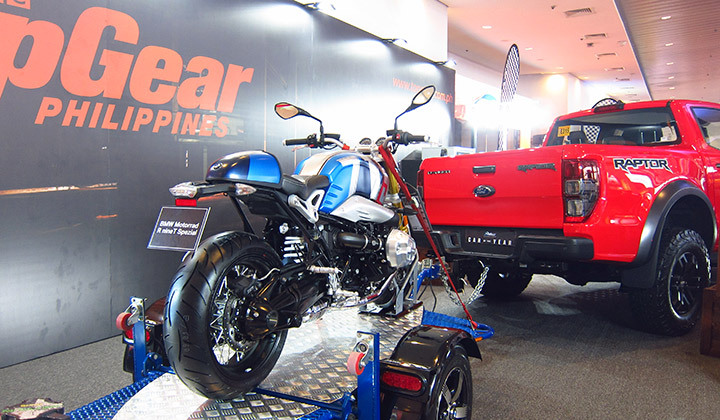 A no-roads-capable overland truck towing a naked bike must surely have an adventurous, tasteful driver. I'd like to go where it's heading to. 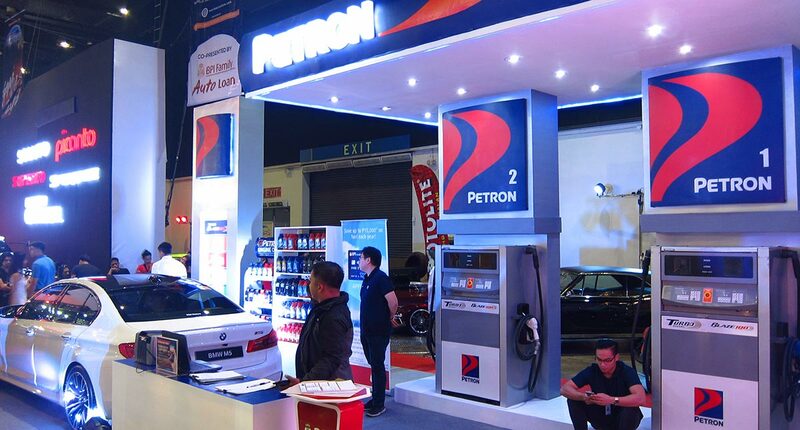 That sort of lifestyle is encouraged by Petron, whose strategically located stations serve as posh pitstops for long rides and fun drives. The Top Gear PH 2018 Car of the Year deserves the cleanest gasoline fuel in the country. 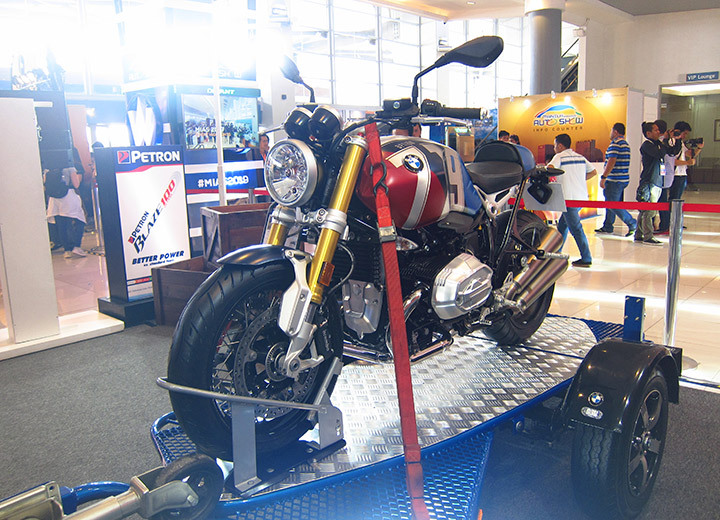 So does the BMW R Nine T, kitted outside of the factory production line with manufacturer designed Option 719 bits. 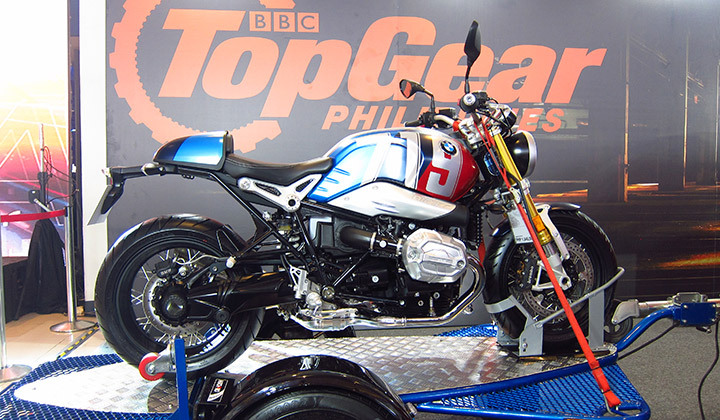 These include custom wheels, parts, accessories, and hand painted graphics or even pin-stripping. 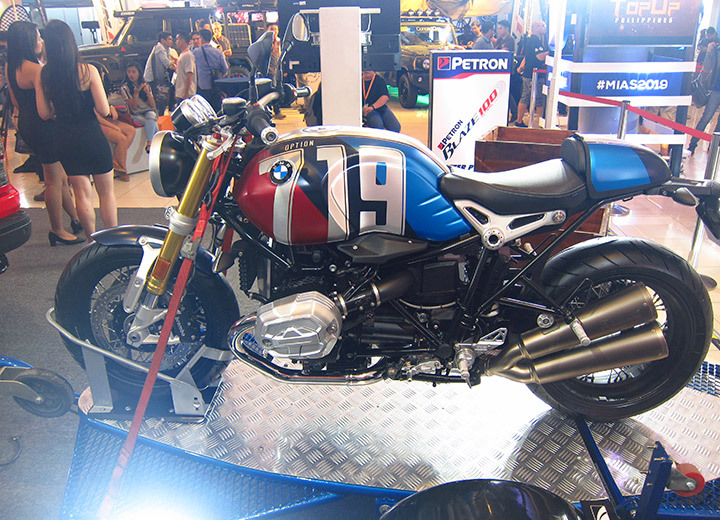 Option 719 is under the BMW Motorrad Speziale program. Its custom bikes can be configured online, and they come with a warranty, with parts that were engineered for the bike from the start. 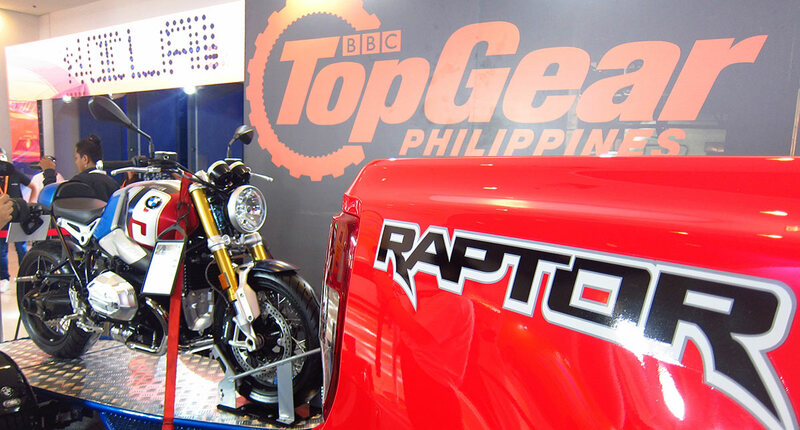 The Top Gear PH booth looks like an aspirational garage. Do drop by and say hello. We will be at MIAS 2019 all weekend. See you!